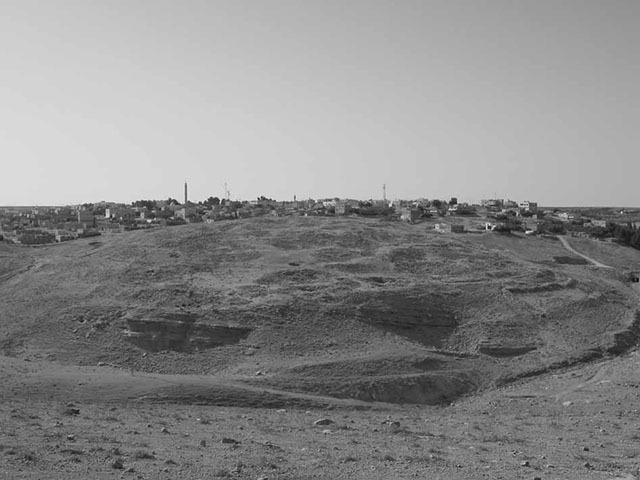 Dhiban is a Jordanian town located in Madaba Governorate south of Amman and east of the Dead Sea. The ancient settlement lies adjacent to the modern town. Excavations have revealed that the site was occupied intermittently over the past 5,000 years, its earliest occupation occurring in the Early Bronze Age in the third millennium BC.